Outdoor Education at Carey focusses on personal development through interaction with others and responsible use of the natural environment. In Term 2, all Year 4 students participate in their first Outdoor Education experience at Carey – three days at Mt Evelyn Recreation Camp, situated at Mt Evelyn. The camp has comfortable, heated, bunkroom accommodation, group recreation and dining areas, ample on-site activities and outdoor play space, as well as access to the surrounding native forest. 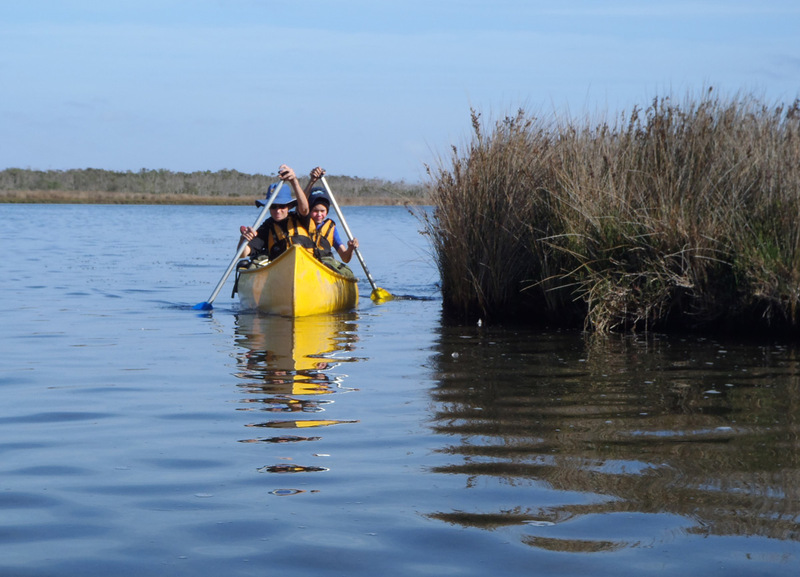 From Years 5–7, students visit Camp Toonallook on the Gippsland Lakes. Camp Toonallook, or ‘Toona’, is a beautiful 4-hectare tract of land on the shores of Lake Victoria and is owned by Carey. Toona provides early Outdoor Education experiences for Junior School Kew and Donvale students, Year 7s, and several leadership camps and retreats for older students. At Toona, the largely water-based activities, which are all supervised by professional Outdoor Education instructors, provide safe and age-appropriate challenges that allow students to develop physical confidence, expand their friendship groups and have a great time. The Year 7 Toona camp is also an important part of the orientation process, allowing students to get to know other students in their Year 7 class. In Year 8, students participate in a six-day camp at the Hattah-Kulkyne National Park in north-western Victoria. The camp involves a few days at a base camp before embarking on a bushwalking journey that takes students through a semi-arid desert environment. The camp places a significant focus on navigation skills, self-reliance, leadership, camp craft and small community living. 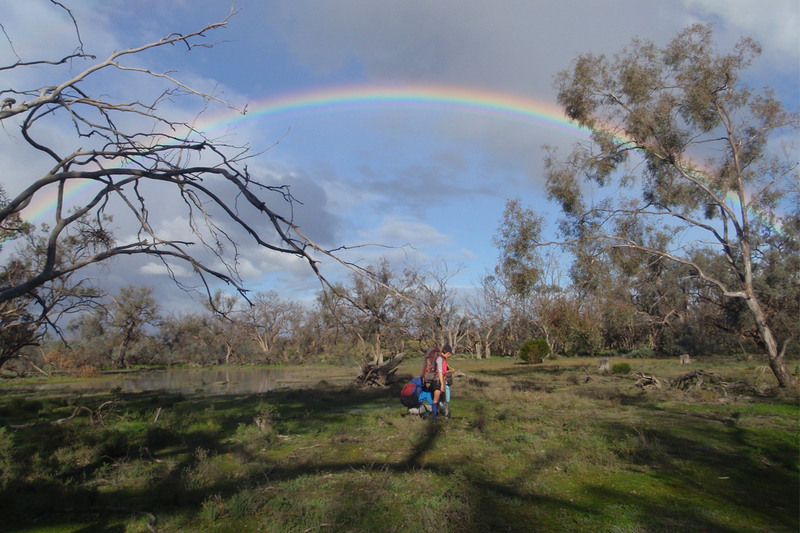 The Year 9 Outdoor Education program takes place around the Wabonga Plateau and King River Valley in north east Victoria. The program involves bushwalking, with an emphasis on the interpretation of maps and landform, rather than sole reliance on the use of a compass. White-water rafting on the King River and canoeing on Lake William Hovell are also key features of the Wabonga experience. In keeping with the sequential nature of Outdoor Education at Carey, the Year 9 program involves students being on expedition for the duration of their time away. The Year 10 program offers students a number of quite unique eight-day expeditions. Options include sailing a tall ship out of the port of Hobart, riding road bikes from Corryong to Carey, cross country skiing on the Bongong High Plains, mountain biking and rock climbing in the Grampians National Park, white-water rafting on the Mitchell River in East Gippsland, or hiking The Great Ocean Walk on Victoria’s west coast from Apollo Bay to Glenample Homestead near the 12 Apostles.